artistically. Inspiration: Hone your design and communication techniques with a comparative study of world-renowned designers and state-of-the-art professional and student work presented on the accompanying DVD. Process: Distill your own set of guidelines for planning and conceptualization, animating, compositing and sequencing motion graphics from informative case studies that illuminate how leading designers formulate ideas and solve problems. * A color-packed survey of graphic and communication design principles and techniques * An exploration of how leading designers formulate ideas, solve problems, and achieve artistic expression. 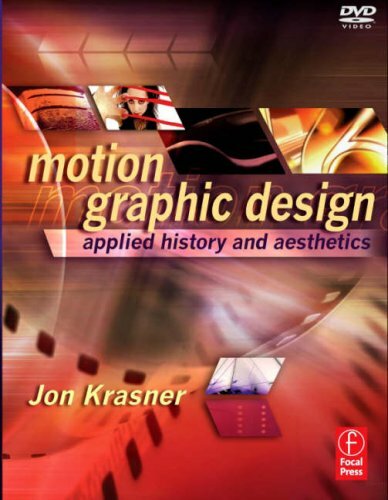 * A companion DVD showcasing the state-of-the-art motion graphics that challenge and inspire.